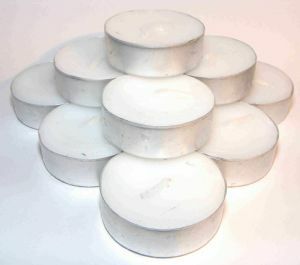 20 Bolsius unfragranced metal cup tealights. Produced in EU using only the best quality waxes and using the latest production methods. Which means that your nightlights always comply with the highest standards. For best results, we recommend you burn tealights in one go, blowing out and relighting will often result in uneven burn and wastage of wax.